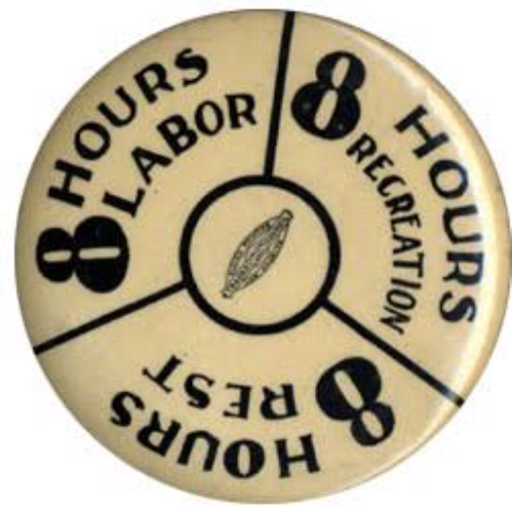 It's labour day! Let's relax. See you all tomorrow.